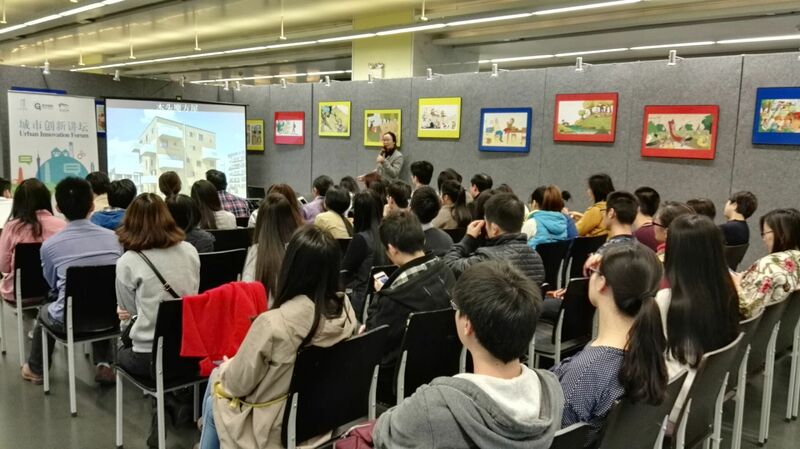 On 26 March 2016, the 2nd Urban Innovation Forum was held in Guangzhou Library. As a serial activity of Guangzhou Institute for Urban Innovation, this forum is carried out in the form of “one city one story” to share experience of field researches into cities shortlisted for the 2nd Guangzhou Award. and “Linköping Carbon Neutral 2025” in Linköping, Sweden. The forum attracted over 60 participants, including members of Guangzhou Institute for Urban Innovation and readers of Guangzhou Library. POCACITO is carrying out work also in China. With the help of the Chinese Academy for Social Sciences stakeholder meetings are held in the city of Gungyuan located in the Northern Sichuan Province, in the South-West of China, sharing EU experiences but also getting insights in the activities in one of Chinas low carbon city pilot cities. You can access some city factsheets focusing on Asia in our marketplaceof ideas.